Home›Reviews›Inglorious - UK-based Rockers Release one of 2016's Best Rock Albums to Date! 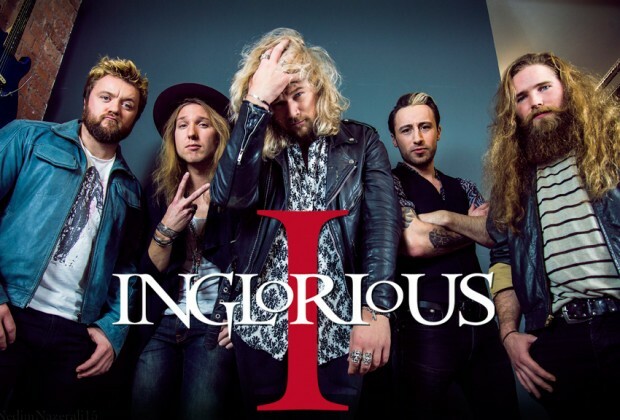 Inglorious formed in the UK in February 2014, and their self-titled debut was released in February 2016. Fans of the energetic classic hard rock of the 1970s, the band is fronted by Trans-Siberian Orchestra and Uli Jon Roth vocalist Nathan James, who united likeminded players in an effort to recapture a superb, bygone era of rock and roll. The band teams James with rhythm guitarist Wil Taylor, lead guitarist Andreas Eriksson, bassist Colin Parkinson, and drummer Phil Beaver. Okay, I admit, until a few days ago, I had no idea who this band was, let alone the fact that they were releasing an album. A friend of mine I happened upon at an unrelated concert mentioned that their album was coming out, and that they were a great new band fusing elements of many of classic hard rock’s finest. That alone pretty much made the sale for me; anyone who knows me knows that I love hearing bands that bring that classic sound into the modern world. Granted, not every band that does this succeeds, but every now and then a group comes along and wows the hell out of me. Is Inglorious one of these bands? I damn near missed learning about Inglorious, and likely would have if not for my friend’s referral. But it is a good thing I found out about these guys; this is easily the best rock album I have heard in 2016 so far (admittedly, the year is young, but there is a good possibility this will show up on my eventual “Best of 2016” list, and if nothing else, the honorable mentions). 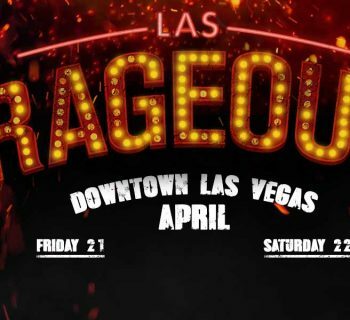 The efforts of James and company here certainly do not go unnoticed, and this new fan is hopeful the group will be playing a Las Vegas show sometime in 2016 as well. When bands are able to successfully bring elements of classic rock/hard rock styles into the modern era, with big budget production and energetic players, the results speak for themselves. Inglorious makes this known from start to finish on their debut record, and fans of old school hard rock are not going to be disappointed in the least. 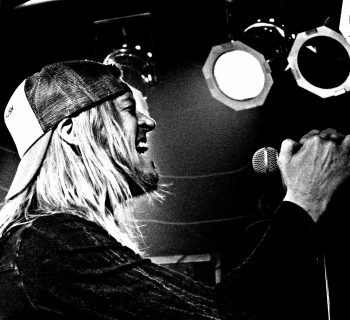 Nathan James is an incredible vocalist that brings to mind a number of rock’s greatest fronting personalities throughout the record’s duration. A superb band of musicians in his company only adds to the experience; something tells me hard rock/metal fans are going to be hearing from these guys for years to come. And that’s just fine with me. Who will this album appeal to? If you are a fan of groups like Deep Purple, Led Zeppelin, Black Sabbath, or pretty much any major classic hard rock band of that golden age, there is a good chance you are going to find something to love here. The album is certainly a throwback, but not overly derivative either. Oddly enough, a few tracks actually reminded me a little of the 90s grunge scene, but even these were surprisingly good. 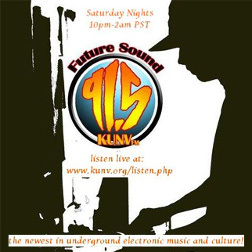 The end result is something that is the ideal mixture of old and new sounds like. A few tracks are admittedly a little longer length-wise than they need to be, and the album at large is maybe a track or two too much, but I highly doubt anyone is going to be disappointed with what they hear here. Inglorious is on the scene, and hopefully here to stay. These UK based rockers have given us what is easily one of the best rock albums of 2016 to date. 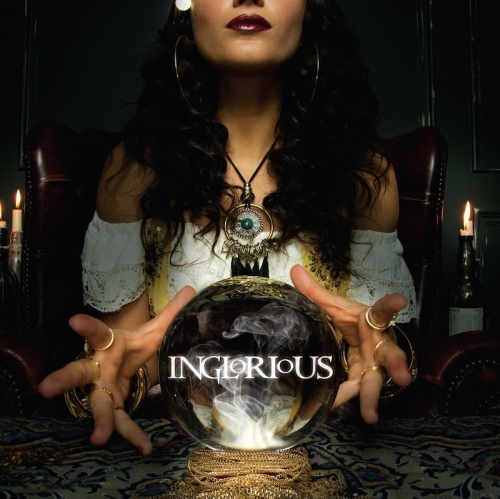 This release comes very highly recommended; fans of old school classic rock, hard rock, metal, and blues-based rock are going to be pleased with what Inglorious has to offer on their debut. Do not pass this one by.